The location of our AGM is now confirmed as DG/123, De Grey Building, York St John University. The meeting is on Wednesday 19 April at 19.00. If you’re interested in coming to the meeting or joining our team for 2018, check out all the details here. TONIGHT: music and poetry from local LGBT performers at The Basement! 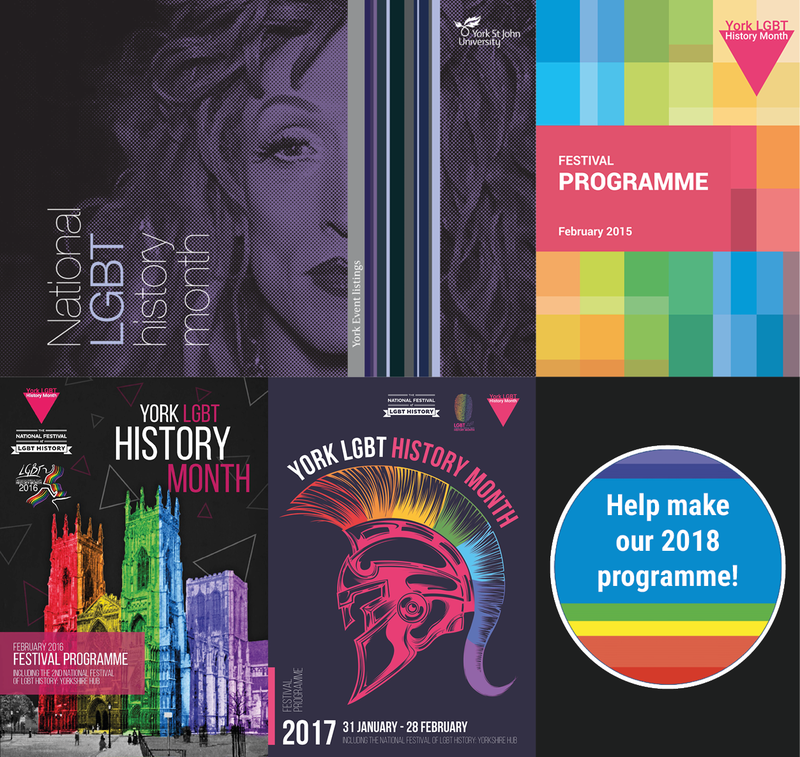 York LGBT History Month 2017: Week Three! 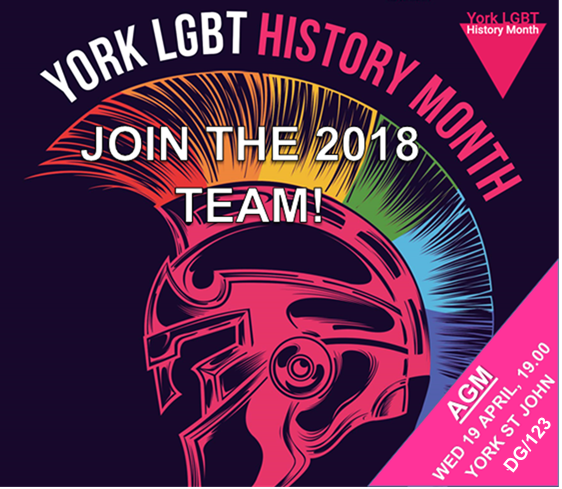 Free public talks on LGBT history at York Explore: today!